Finding Rover offers facial recognition to identify lost & found dogs. Nearly four dozen lost dogs were being housed at San Diego County animal shelters Wednesday following this year's Fourth of July fireworks. Why Nudge.ai? Reach out to the decision makers at Finding Rover with a personalized email - let them know that you found their recent news mention interesting. Nudge.ai’s relationship intelligence platform can help you find the right executive to reach out to at Finding Rover, such as John Polimeno, Founder & Chief Executive Officer. Then get in touch and start a conversation. 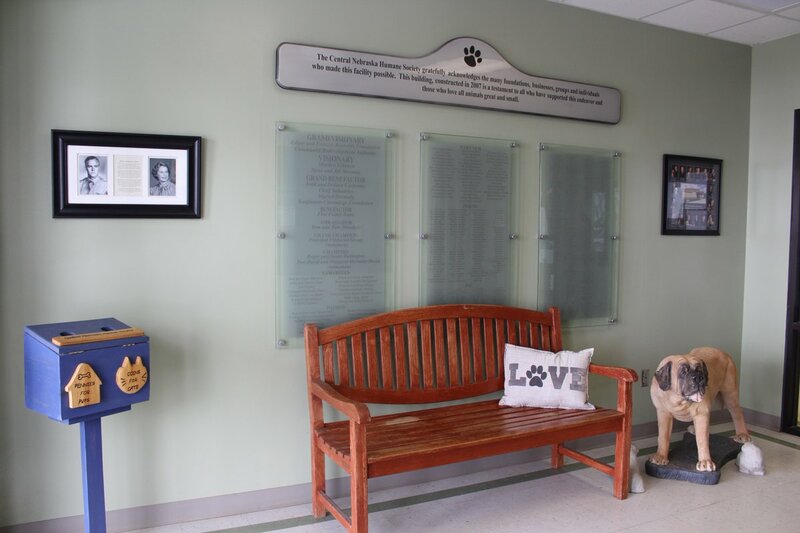 #FindingRover : Welcome our newest Finding Rover Partner, Central Missouri Humane Society @CMHSPets ! You can now find your lost pet with the click of a button in Columbia, MO! Make sure your pets are registered today at findingrover.com to keep your peace of mind! 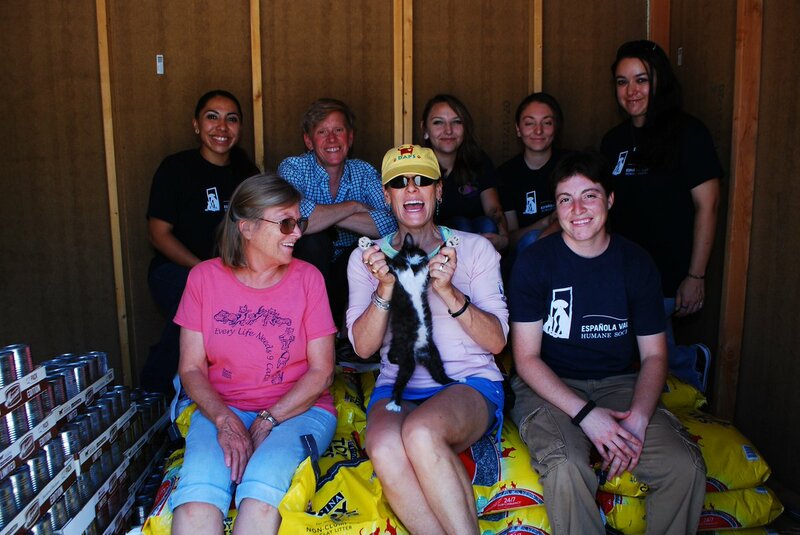 #FindingRover : Welcome our newest Finding Rover Partner, Dixon Animal Protection Society! You can now find your lost pet with the click of a button in Dixon, NM! Make sure your pets are registered today at findingrover.com to keep your peace of mind! 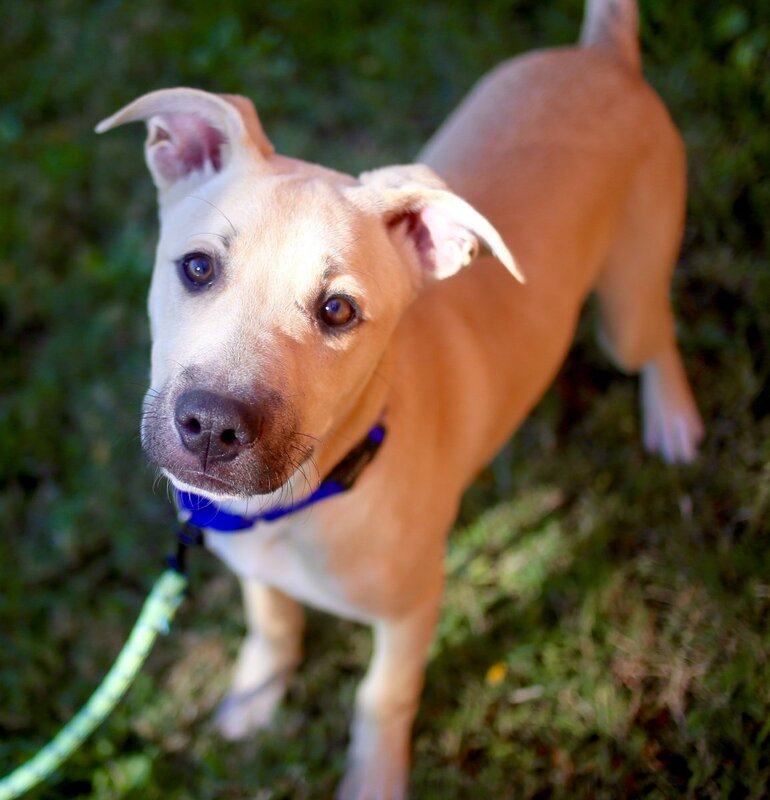 #FindingRover : Welcome our newest Finding Rover Partner, Central Nebraska Humane Society @CNHumaneSociety ! You can now find your lost pet with the click of a button in Grand Island, NE! Register your pets today at findingrover.com to keep your peace of mind! 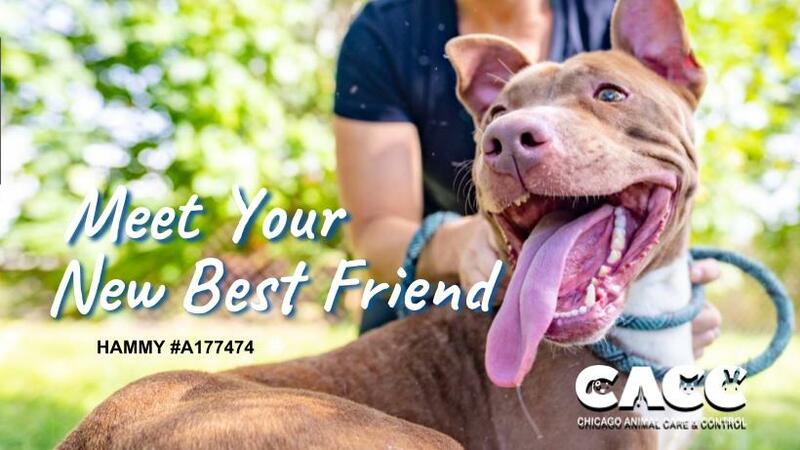 #FindingRover : Welcome our newest Finding Rover Partner, Chicago Animal Care and Control @ChicagoACC ! You can now find your lost pet with the click of a button in Chicago, IL! Make sure your pets are registered today at findingrover.com to keep your peace of mind! When Finding Rover is mentioned in the news, companies such as Rover.com are often also mentioned. These companies can serve as customer examples. Who in your network can introduce you to Finding Rover? Nudge.ai finds the best pathway to reach contacts at this company.